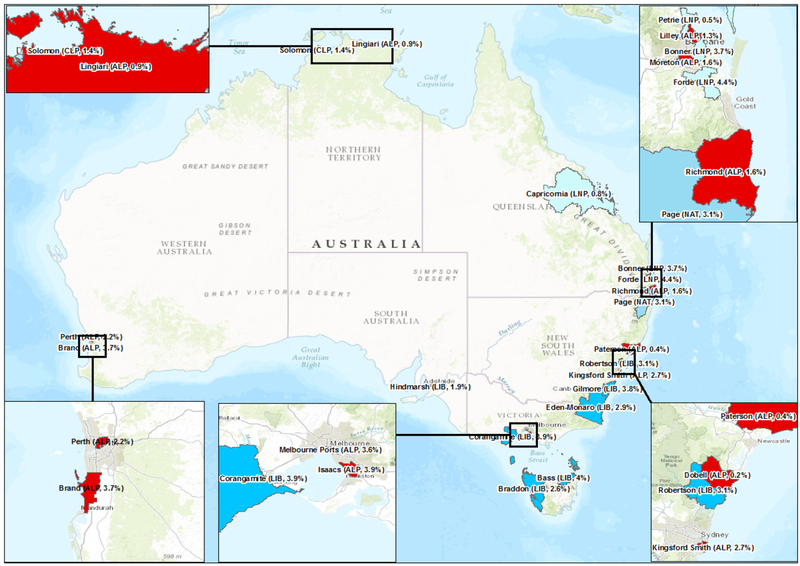 At the coming federal election, 24 coastal electorates are held by a margin of 5% or less. 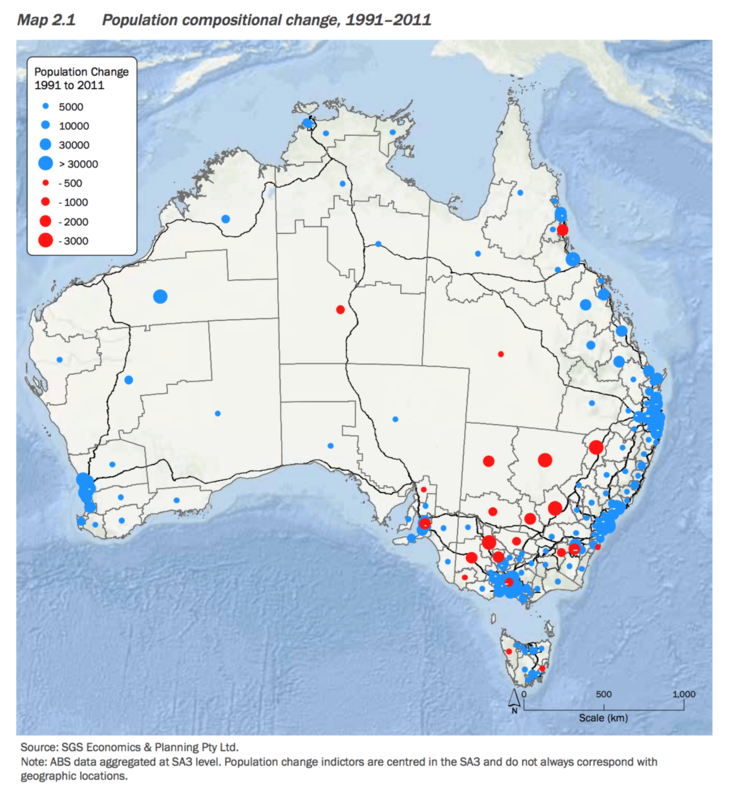 Population growth is concentrated in coastal centres vulnerable to climate change. That the Australian Government, in co-operation with state, territory and local governments, and in consultation with coastal stakeholders, develop an Intergovernmental Agreement on the Coastal Zone to be endorsed by the Council of Australian Governments. Mandurah, WA, epitomises both the pace of growth of coastal communities and their vulnerability to climate change. 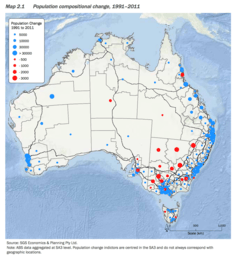 ← EcoCheck: can the Brigalow Belt bounce back?